And technically, you don’t even really need watercolors! 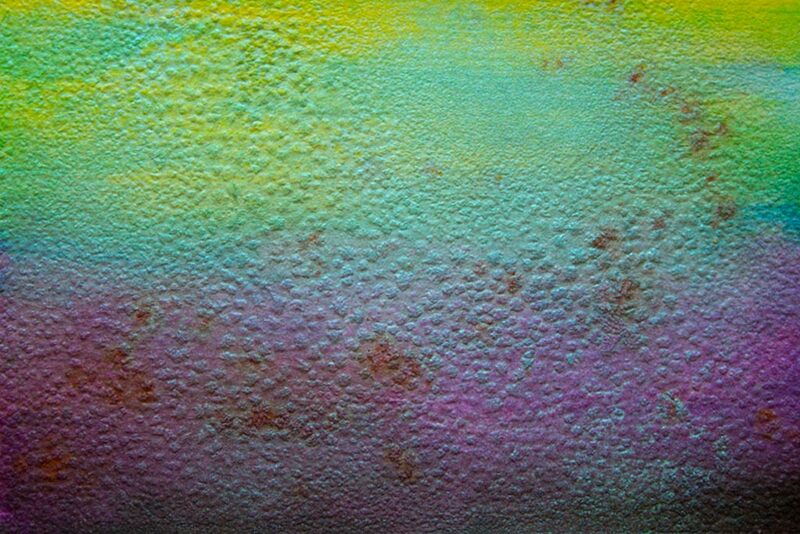 Most water based pigments will provide similar results. 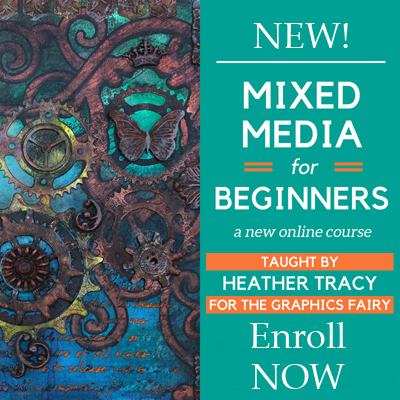 Hello, my Graphics Fairy Friends! Heather from Thicketworks, here. Today, let’s play with our food! 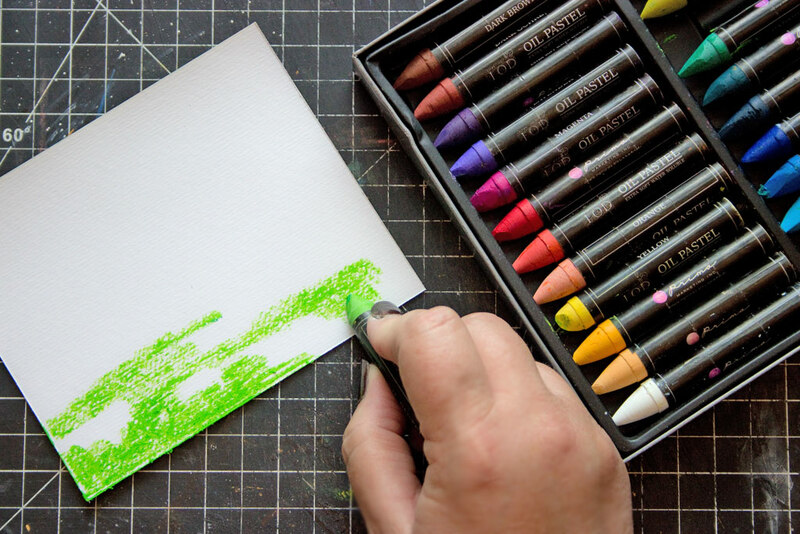 This process is very playful, and requires few supplies. 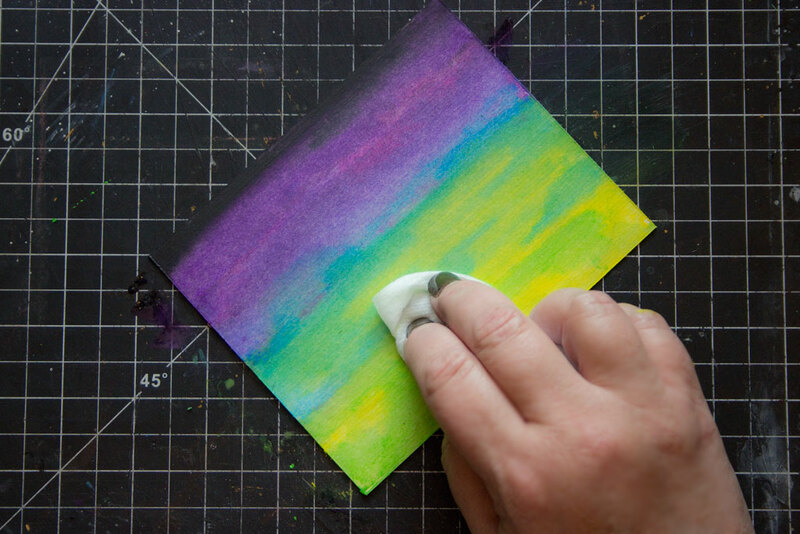 Begin by adding a wash of water based pigment to a piece of watercolor paper. 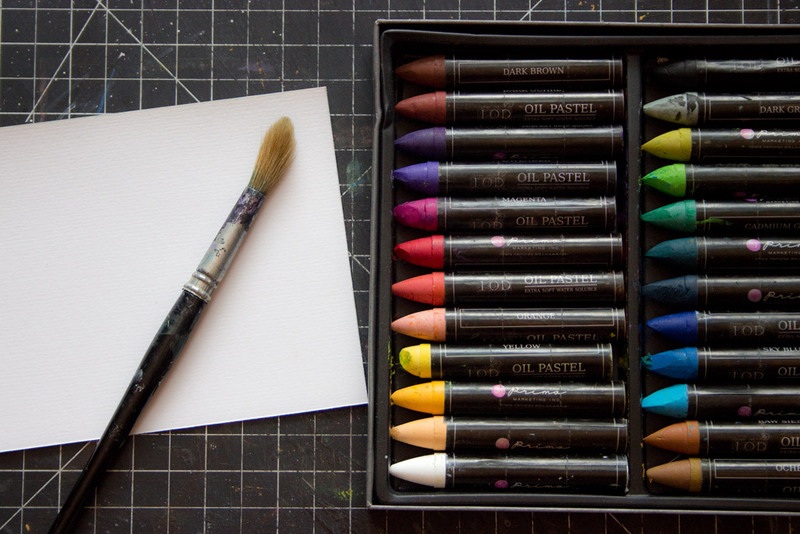 I’m using Water Soluble Oil Pastels, but any watercolors will work beautifully. 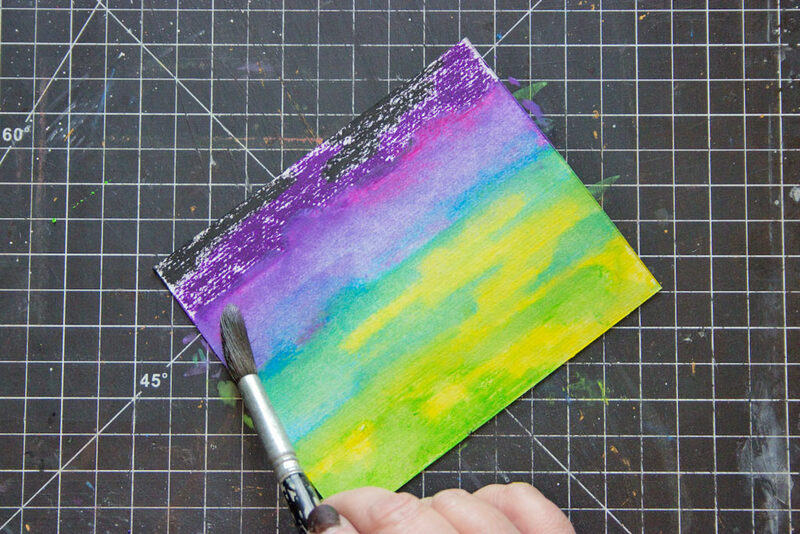 To create a gradient wash, begin by adding a light color along one edge, varying the intensity of coverage. Add a related light color, blending it with the first. 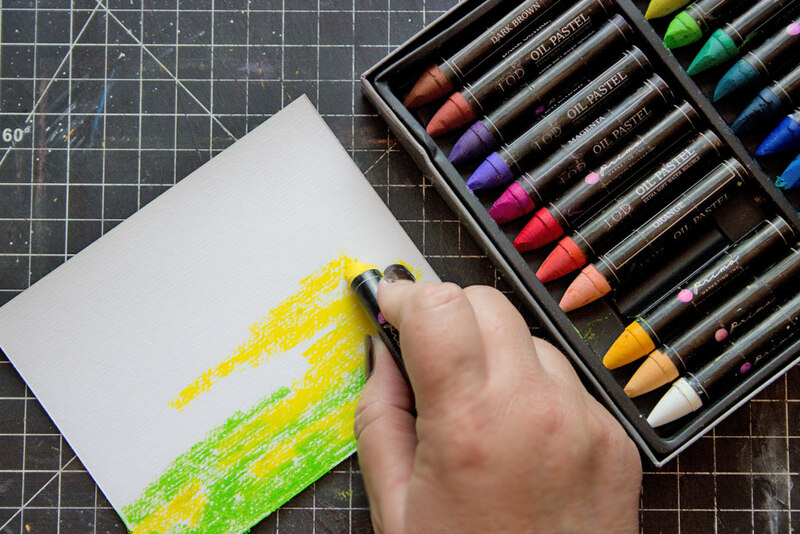 Next, add areas of a contrasting color, being careful to create solid blocks of color. 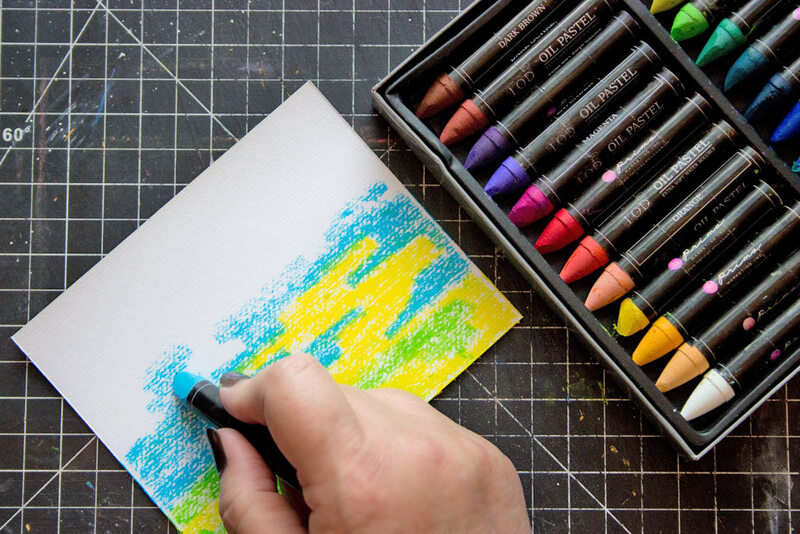 Finish by adding deepening tones as you progress up the paper. A light to dark gradient works nicely for this technique. 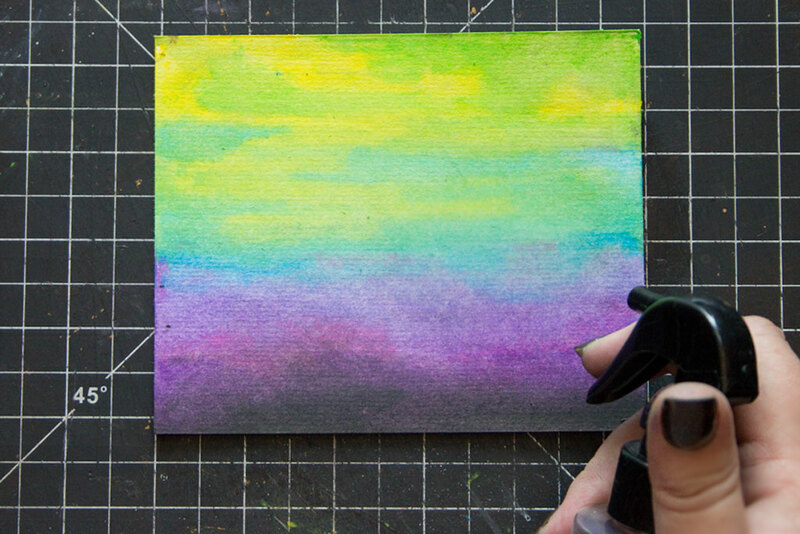 To blend the colors, apply smooth horizontal strokes with a wet, soft round brush. 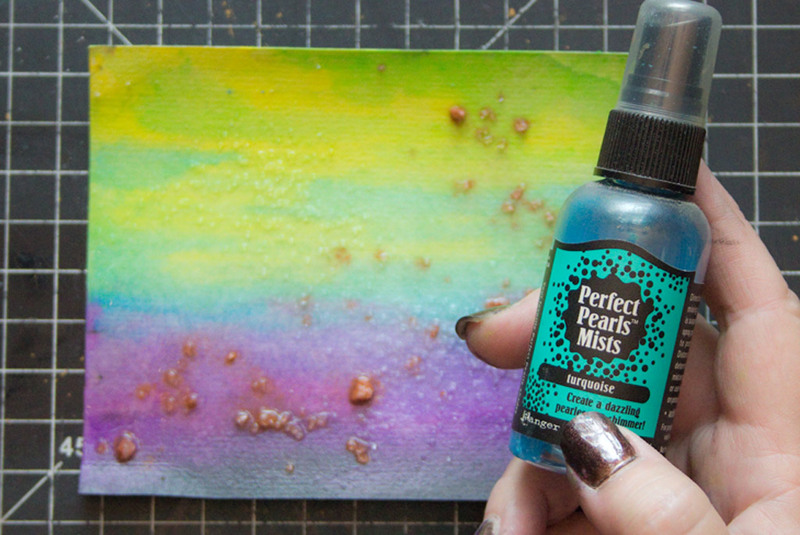 Clean the brush as often as necessary to prevent over blending the colors. I like to further soften the effect by gently stroking a baby wipe over the surface – again, in a horizontal pattern. 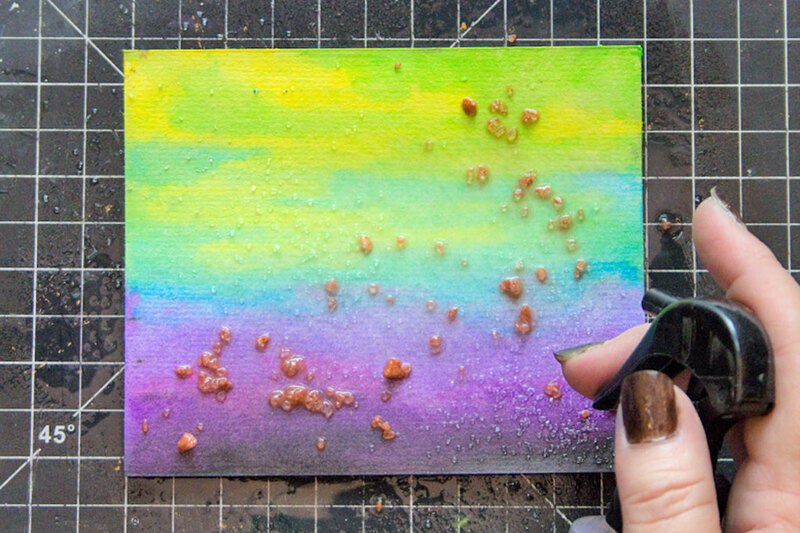 When you are happy with the blending, spritz the surface of the paper, leaving a generous sheen of water. For varying effects, add a bit of Red Sea finishing salt. Apply more water to the surface. For subtle gleam, spray a shimmery mist over the top. 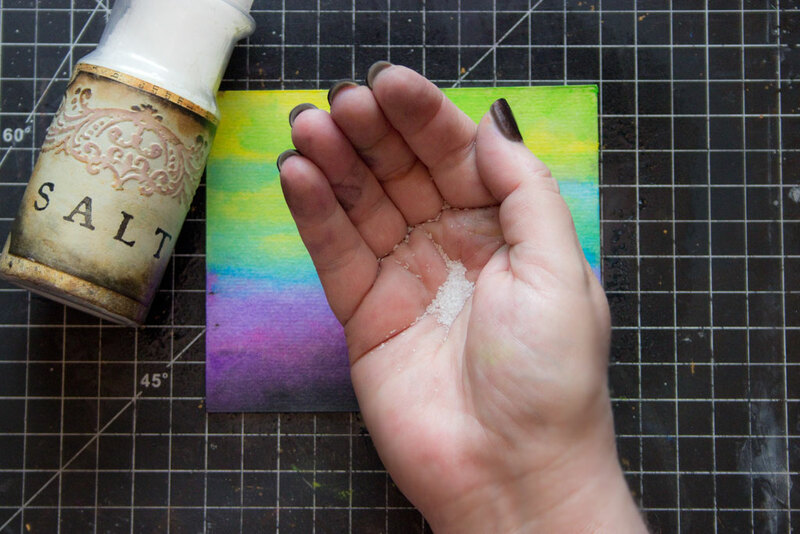 The tiny particles of mica will gather around the salt granules, resulting in tiny halos of shimmer! Leave the surface undisturbed until it has dried completely – overnight is best. 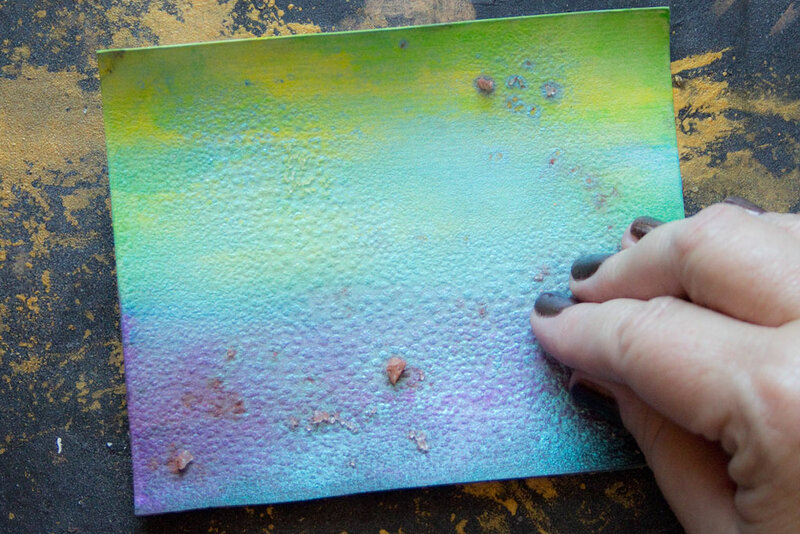 When the paper is bone dry, gently rub away the remaining loose crystals with your fingertips. 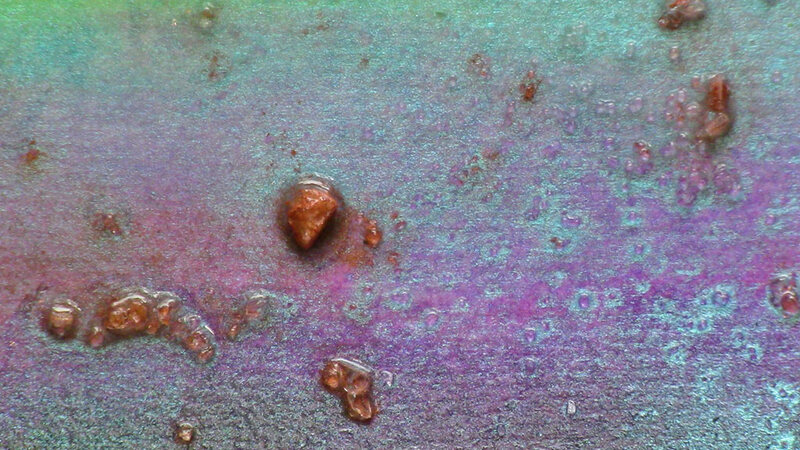 This close up shows the varying intensity of the salt effects, and the slight staining from the Red Sea Salt. This technique is unpredictable, and creates lovely organic patterning. 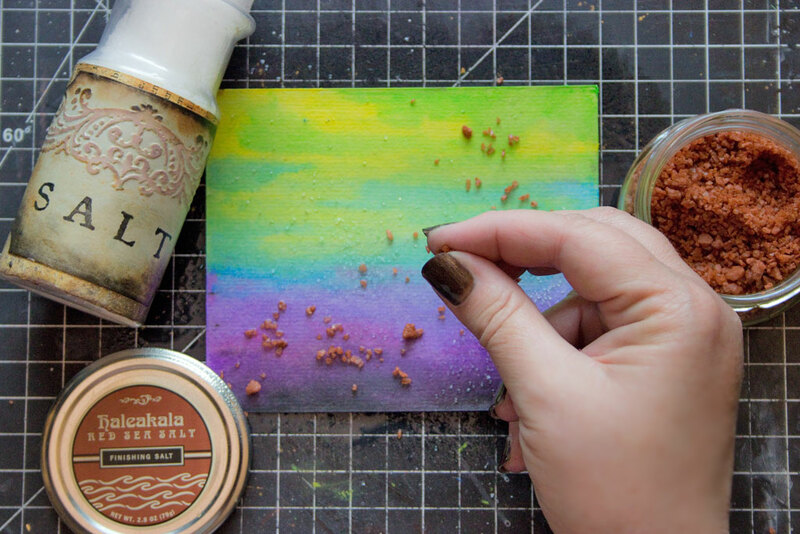 Of course, you can also use them to enhance scrapbook layouts, to add delicious layers to cards, as part of an Art Journal Page…there are no rules, and no limits! 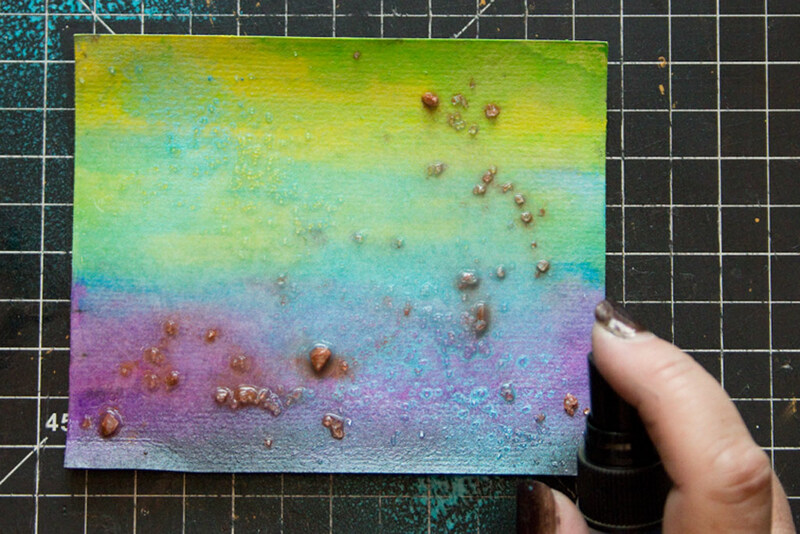 I hope you find time to experiment with this technique – the results are fascinating! Click HERE to see if you’d like to join the Mayhem! « Free Baroque Ornamental Border Clip Art! Soo sad I vant getsold of your stuff for creating in Sweden !!!! Its all beautiful ! Holy cow!! You have elevated a simple salt technique to a whole new level of elegance!! The colors you chose are just gorgeous! 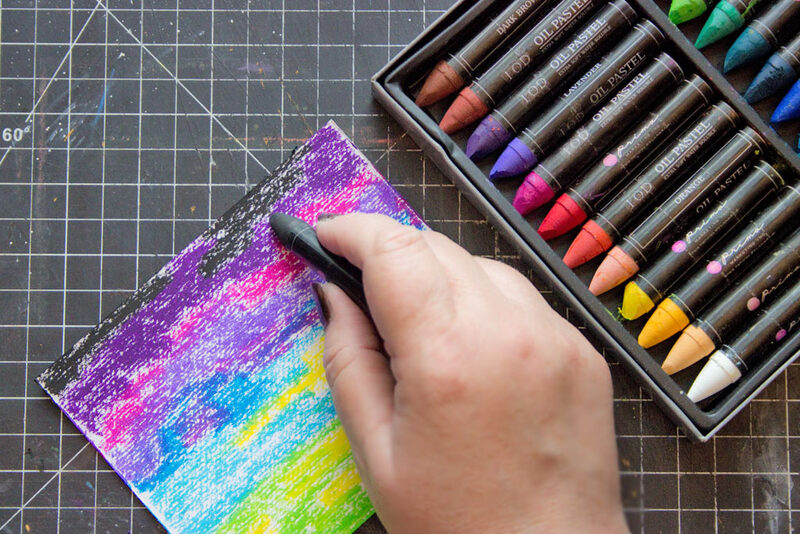 I bought those pastels just because of your recommendation and I love them. You are not only a born artist but a born teacher! I love your detailed instructions that are so easy to follow, you don’t miss a beat! The last pic is so drool worthy. 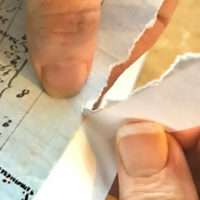 Please share more of it (and may I greedily ask you to show us how you used this salted paper to make that amazing mixed media art?) Thank you, thank you!! PS: I noticed that you have beautified your salt shaker too lol! Gorgeous!! Rupa! Hello my friend… this is such a simple technique, but it’s SO darn fun. I just love the kind of thing where you add a bit of this and that, then wait for the magic to happen. 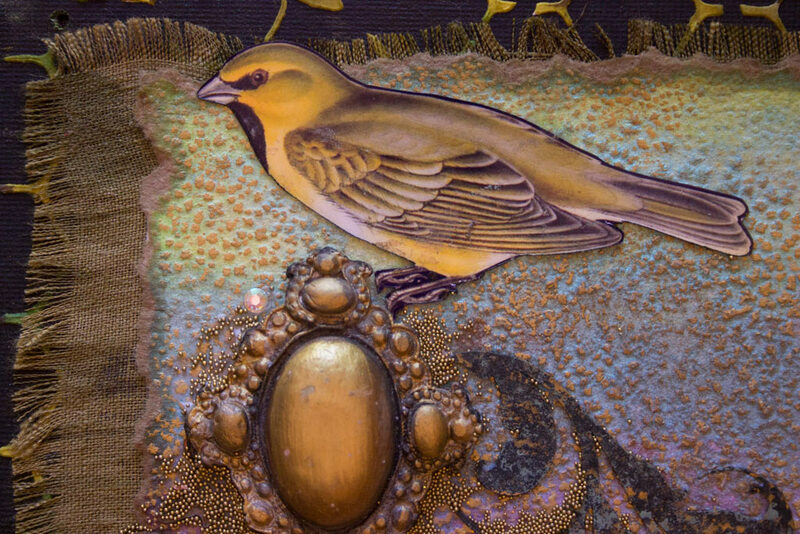 So typical of you to notice my funny Salt Shaker embellishment…you don’t miss ANYTHING! 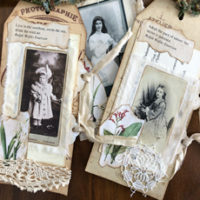 And you may indeed ask about the little Mixed Media canvas – in fact, there’s a link to a detailed tutorial right at the bottom of the post. This is awesome! 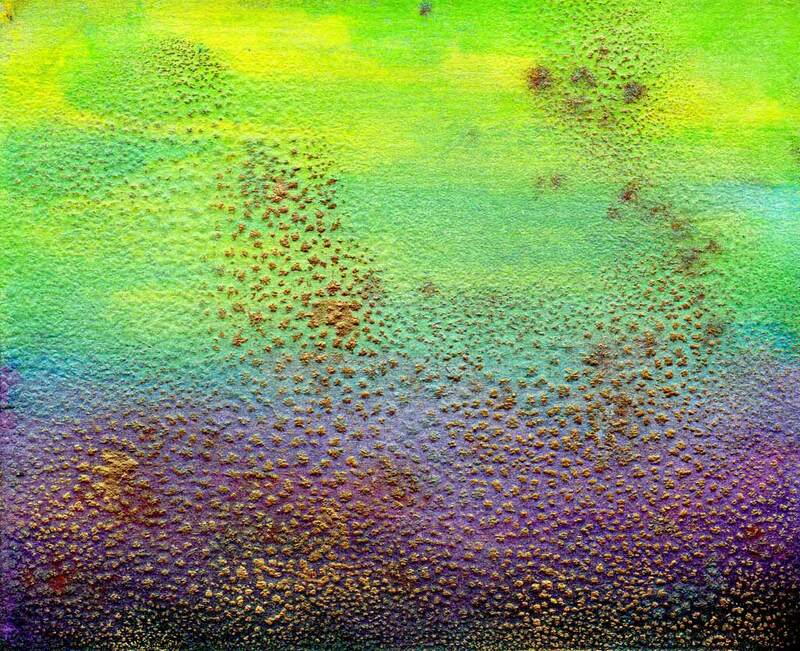 I never thought to use salt with water soluable oils. Such a gorgeous effect Heather , I tried it once, but totally forgot about it, so thank you for this beautiful reminder ,I really have to try it ,I guess it could be on all kind of color surfaces. 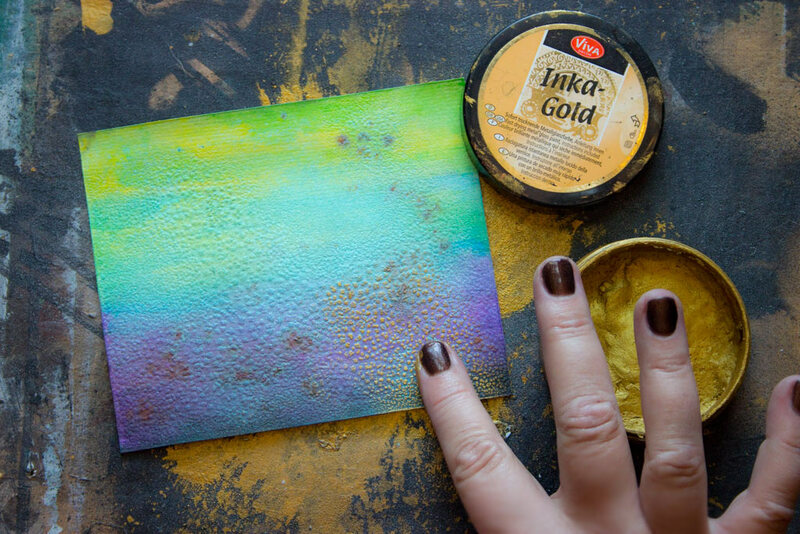 Have you ever used this on fabric? 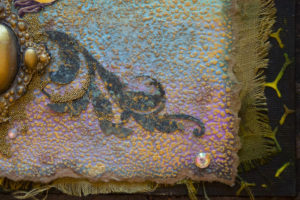 I’m not a paper crafter & would not want to purchase the colors if I could not use this technique on cloth for embroidery. 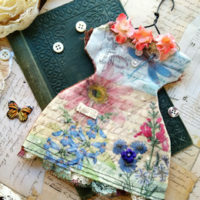 It may have many uses in embroidery if the cloth takes the treatment well. “Hi Miss Heather, You are so so Clever”! ?, I Love watching your Tutorials each week”! I’ve lots of different Papers and Card Pieces, and look forward too Making something with different with them, I do lots of different Crafts, and it will be nice too do some like these for a change”!, Thank You”! This looks so cool! 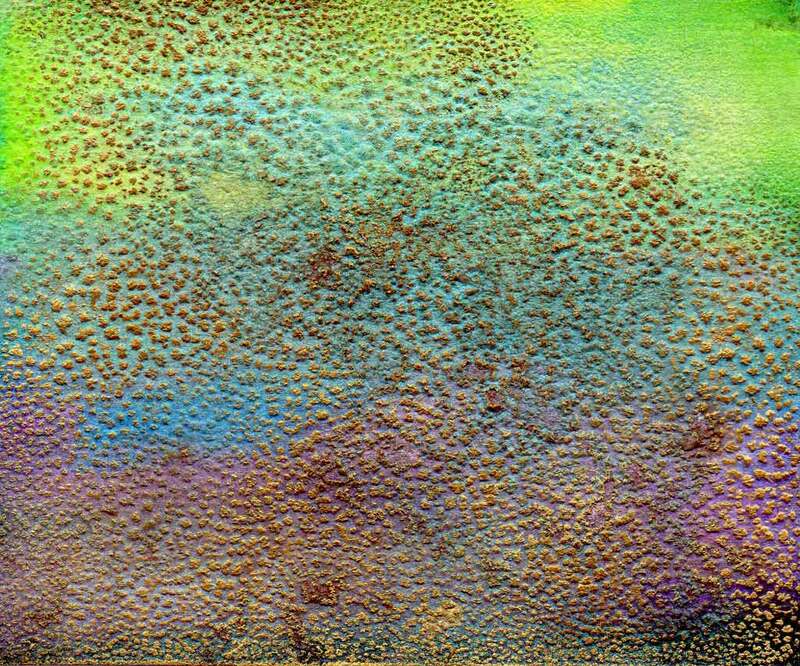 I have seen salt techniques before where it just left a little dot of white under the color. But this is elevated to a much higher degree. Thanks for the info. Thanks so much Theresa! As always, Heather delivers amazing ideas and techniques! Thank you sooo much for an incredibly detailed and wonderful technique How-To class!! Thanks so much, you are so kind. We are just thrilled you are enjoying everything!